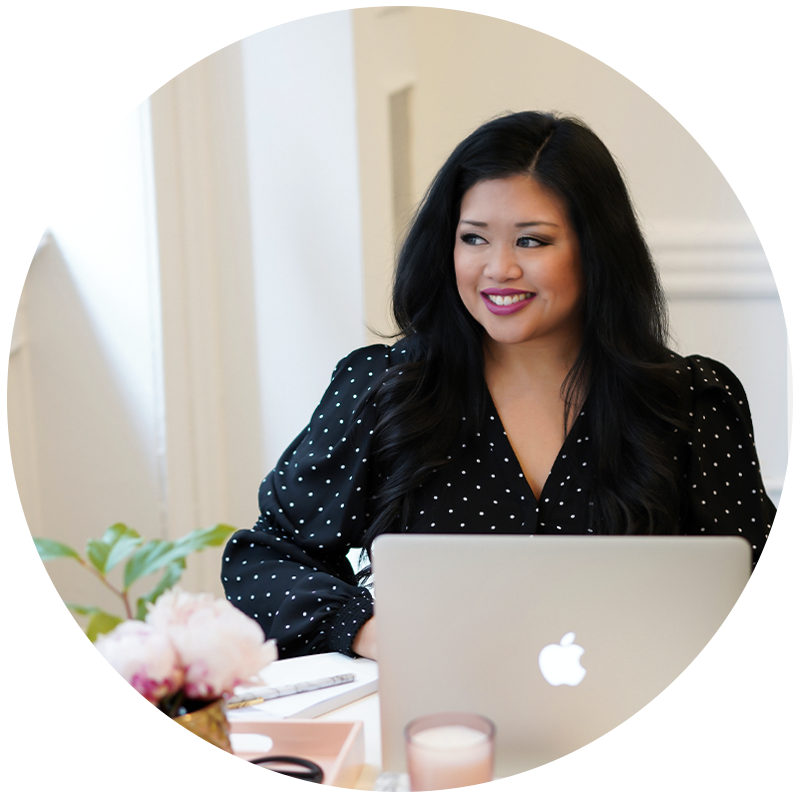 Creating a subscription-based offer was literally the thing that changed my business and enabled me to work fewer hours while earning a more consistent recurring revenue. But BEFORE you get started creating your subscription-based offer, you HAVE TO validate your idea. The reason most subscription businesses fail is because people don't take time to really understand their market and validate their idea! Don't waste your time pouring your heart and effort into creating something that YOU think is amazing…. without knowing that it's something that YOUR AUDIENCE actually wants. The beauty of a subscription-based offer is being able to serve multiple people through one offer… so unlike one-to-one services where you don't really need an audience to be successful, you actually need to be able to attract and retain a larger number of people in order for your subscription to succeed. 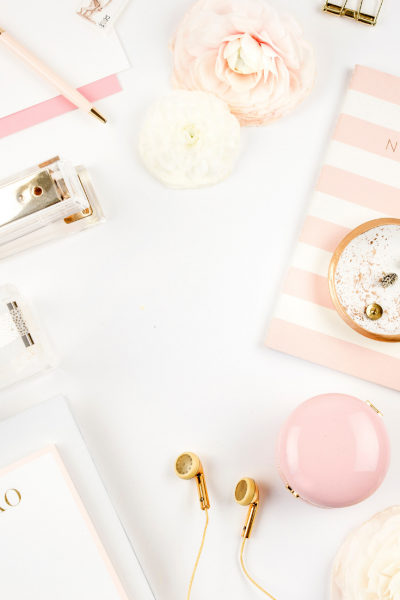 This post includes tips for validating your offer and when to know if you need to refine your subscription idea or move forward! There are a number of different ways to validate your idea – and I recommend using MULTIPLE ways to ensure that you are on the right track! But… if you're only going to do one of these, make sure its #6 – seriously, it's the MOST helpful option! 1) Chat with real people about your idea. Speak with at least 5 people in your audience (who are NOT your close friends or family) who you think would be a good fit for your offer. -Ask them what they struggle with when it comes to the topic that your subscription is based on – does your offer specifically address this struggle? -Tell them about your offer and ask for their feedback – try to get them to tell you specifically what is attractive about your idea and what could make it better. -Ask them if your idea is something they would (hypothetically) be willing to pay for on an ongoing basis – if you've thought about pricing, you can get specific feedback on where you think your offer should be priced OR you can ask what they would expect to pay for a subscription like the one you want to create. If you find that your idea doesn’t resonate with the people that you’re speaking with, you need to refine it before moving forward. 2) Create a simple, scaled-down version of your subscription offer for free. Creating a free “sample” of your subscription is a great way to validate your idea if you are still building your audience. For example, for my stock photo membership, I offered a set of 10 free stock photos that subscribers can download for free. If you plan to sell templates, create a template that you can offer for free. If you plan to sell education / training / etc, create a short video or free course that you can offer for free. If you plan to sell a paid membership community, create a free Facebook group and invite people to join. If you can’t get at least 100 people to sign up for your FREE offer within a relatively short period of time, you need to refine your idea. Ask your email list, Facebook group, or other personal community to indicate whether they are interested in your offer. Run a poll, create a survey, or create custom email tags to gauge interest in your idea. If a significant percentage of your community doesn’t indicate interest in your offer, then you need to refine your idea. 4) Create a waitlist for your offer. If you're fairly confident in your subscription idea, you can create a simple sales page for your offer – but instead of giving people the option to “buy now” you give them the option to “get on the waitlist” to be the first to know when your offer is live. This is an easy way for people in your audience to indicate whether or not they are interested. If only a few people sign up for your waitlist, that may be a sign that you need to refine your idea. Any time you launch a new digital product – whether it's a subscription / membership / course / or any other time intensive offer, I recommend pre-selling. You don't know for sure that people are ACTUALLY willing to pay you for your offer until they do it. Pre-sell your subscription at a discounted rate (or offer a bonus) to subscribers who join before it “officially” launches. This is a great way to validate your idea because by pre-selling, people are literally paying you to create it – and you don't have to waste time creating something that people don't want! If you don't get enough pre-sales to move forward with your launch, you can simply refund any sales that you made and move on to your next idea. 6) Create a minimum viable product (MVP). Last but not least, the BEST way to validate your subscription idea is to actually create AND sell a simplified version of your subscription. I recommend (paid) beta testing or creating an MVP because not only do you get a real sense of whether or not people are willing to hand over their hard-earned $$$ to you, but you also get the opportunity to get feedback from your beta testers / early subscribers. -Create a simplified MVP version of your subscription (without spending time on branding / a fancy sales page / complicated tech setup), and offer it for a limited time. To create an MVP, you just need a solution to a problem, a way to deliver the solution, and a way for people to pay you! If you can’t get 1-2% of your audience to take advantage of your MVP offer, that may be a sign that you need to refine your idea. 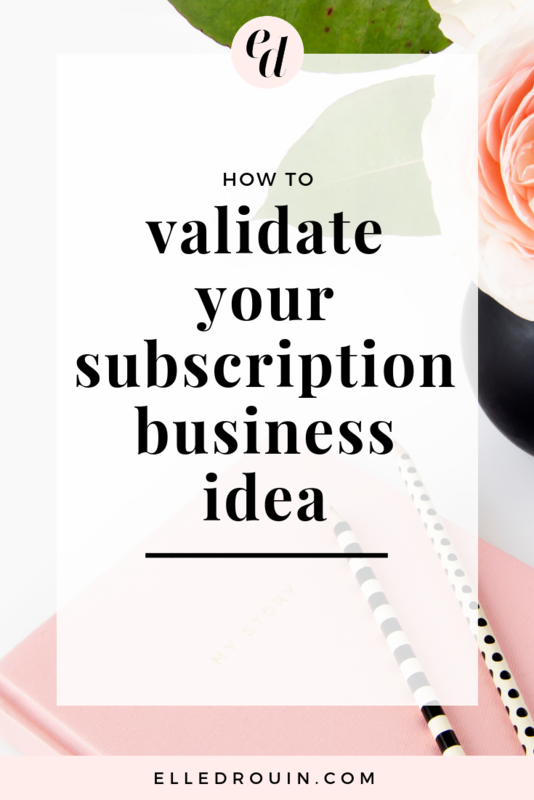 So those are 6 ways to validate your subscription business idea (or really any new business idea), but like I said, I STRONGLY RECOMMEND validating by creating an MVP. Instead of waiting for your subscription to be “perfect” (it won't be), get your idea out into the world and then use your subscriber's feedback to make it better. 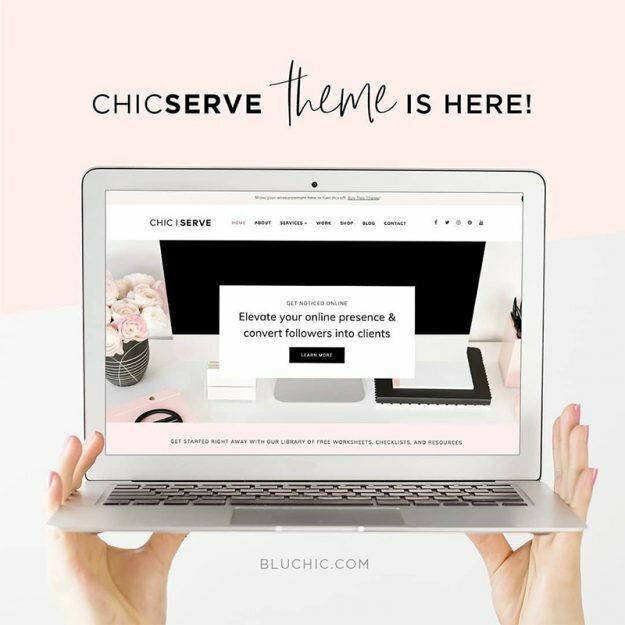 Ready to create your subscription but not sure where to start? Grab our handy subscription roadmap!